● Adopt SONY1/3″CMOS Senor CCD ,resolution up to 1920 x 1080 pixel . 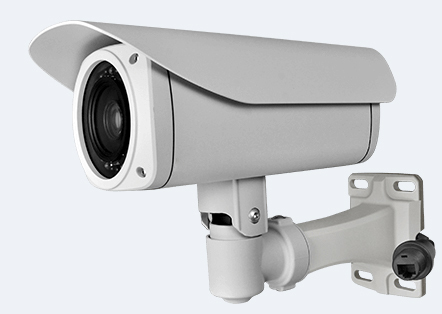 ● High quality IR lamp , long service life , irradiation distance up to100 meters. ● Windows glass surface process by nano technology . Well light transmittance. no halation effect .non-stick oil/dusty . ● Usual : AC220V/DC12V , other Power mode can be customized .